Earlier this year in Massachusetts, Christine Hartwell’s four-year-old daughter came home from preschool upset. A teacher had asked her not to use the term ‘best friend’ in class and a letter to the parents clarified this. The letter advised that, in their experience, the use of the term ‘best friend’, even when used in a loving way, can leave some children feeling excluded. When my son started daycare some years ago, he quickly latched onto another little boy. Within weeks the two were inseparable and both regularly told me they were best friends. It was adorable. At drop off, there was no stress because his ‘best friend’ was there to play with, and at pick up, they never wanted to part. As much as his blankie was his security when he slept, my son’s best friend was his security at care. Their relationship wasn’t based on exclusivity or leaving anyone out. It was a bond they’d formed from common interests – mainly playing in the mud and sharing food. It’s a friendship that spanned their four years there. And today they’re still good mates too. But, the idea of not being able to call someone your best friend isn’t new. Some schools in America and the UK have been implementing such policies for a while. Even four-year-old Prince George, who attends Thomas’s Battersea school where the policy exists, isn’t an exception to the rule. 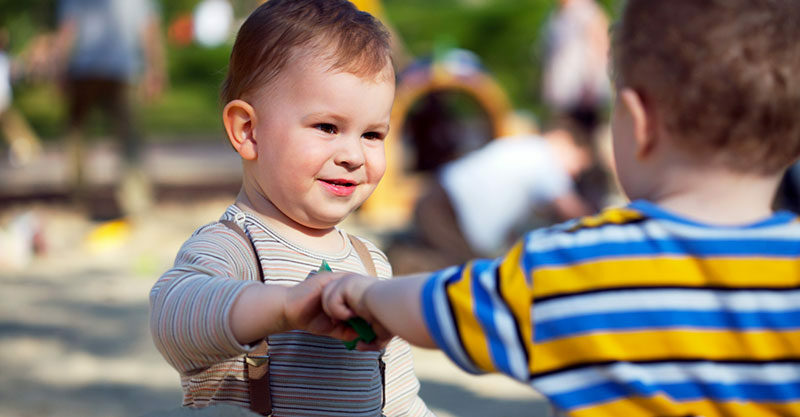 While it’s currently unknown if any Australian daycares or preschools currently ban ‘best friends’, it may only be a matter of time before they do. After all, whatever the US and UK do, we tend to do too. But should we really even consider this absurd idea, particularly at a very young age? 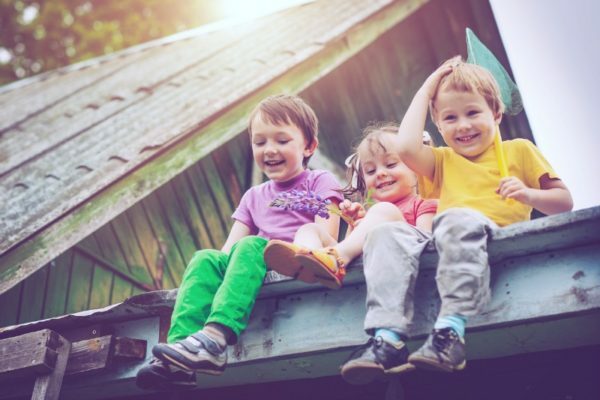 “Although it might be tempting to ban this word, it doesn’t actually change the fact that children are learning about where they fit in social groups outside of their family,” says registered psychologist, Rachel Hard. Hard acknowledges that it’s good for children to be in situations where they learn how to get along with a wide range of people and how to maintain friendships. She also recognises that such bans come with good intentions. However, she notes that implementing them is just not realistic. In addition to this, Hard notes that we need to teach children resilience.